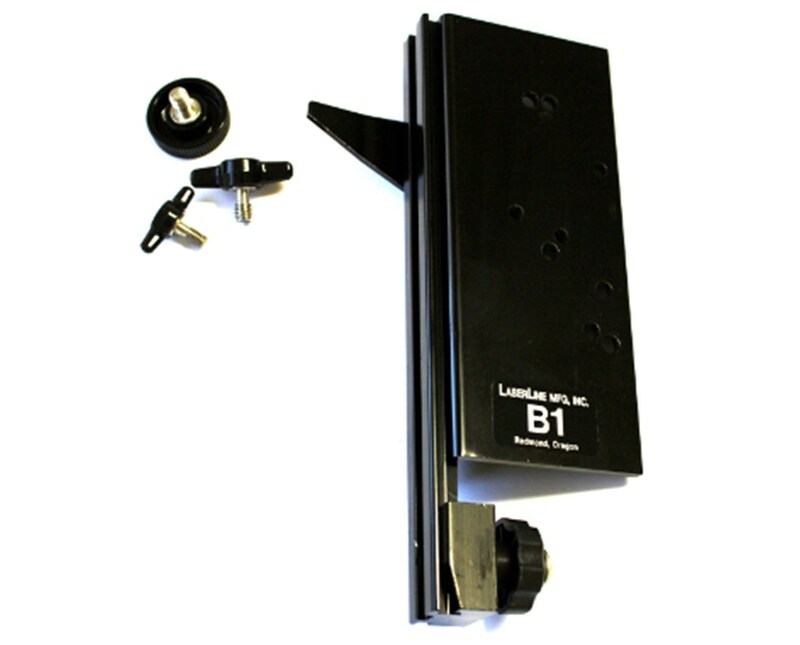 The LaserLine B-1 Detector Bracket can be used with any LaserLine GR1000 or GR1450 Direct Reading laser rod. 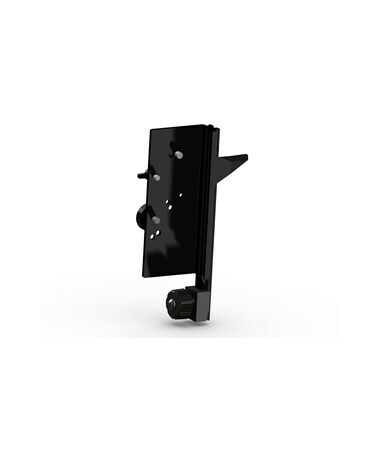 It is made up of lightweight aluminum with black anodized finish. 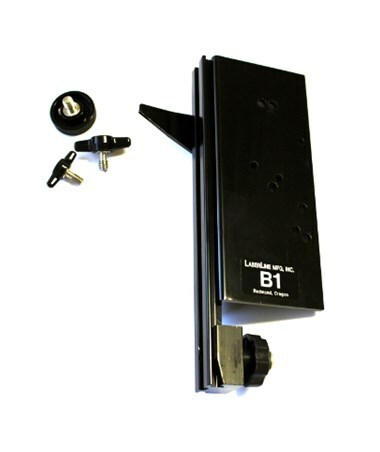 It allows the laser detector travel the full working length of the LaserLine Grade Rod through its special rail slide.